The Dalen Dental Clinic was established in 1975 by Dr. Gary Dalen and his wife, Annette. 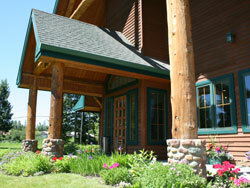 A Whitefish native, Dr. Gary practiced dentistry for over 35 years. He built a reputation of clinical excellence and honest business practices, and throughout his career he pursued the most advanced technologies in dentistry. In 2005, Gary’s oldest son, Dr. Jeff Dalen, joined the Dalen Dental Clinic. After his dad’s retirement in 2010, Dr. Jeff is continuing his dad’s commitment to Christian family values and integrity in patient care. 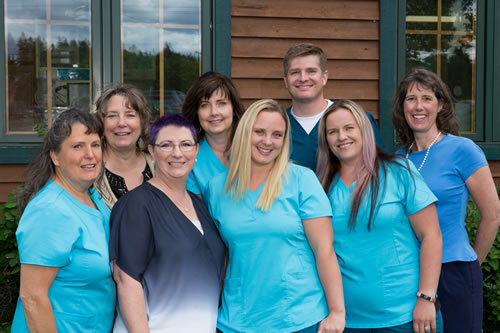 All the staff of the Dalen Dental Clinic aim to provide optimal care for each patient, taking enough time to listen and answer questions fully. The Dalen Dental Clinic is proud to have many long-time employees who are very knowledgeable about both dentistry as well as patient care.